It was the recorder that changed the sound industry. 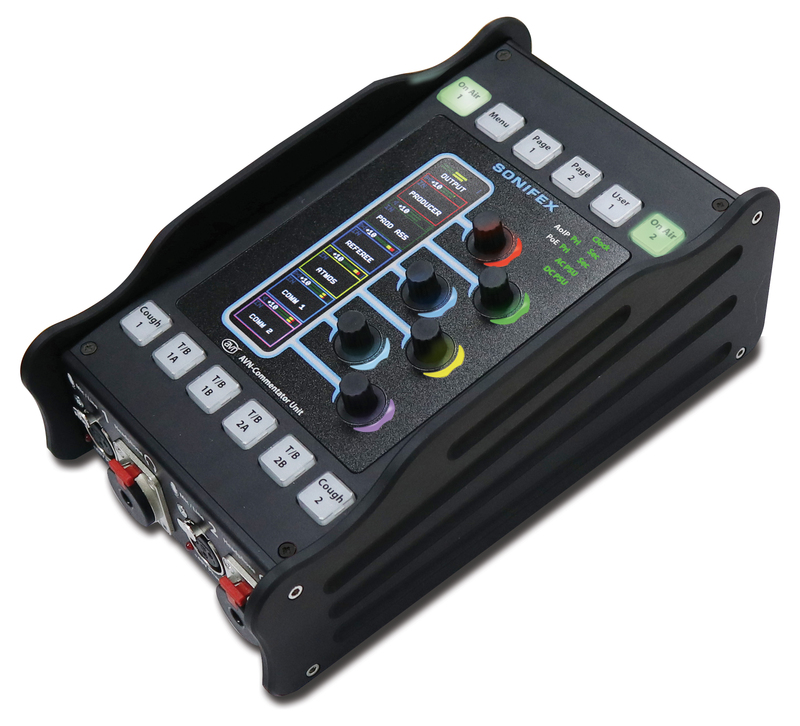 Introduced in 1996, Deva was the first 4-channel portable hard disk recorder and went on to become the standard for sound recordists in film, television broadcast, live performance and post-production. 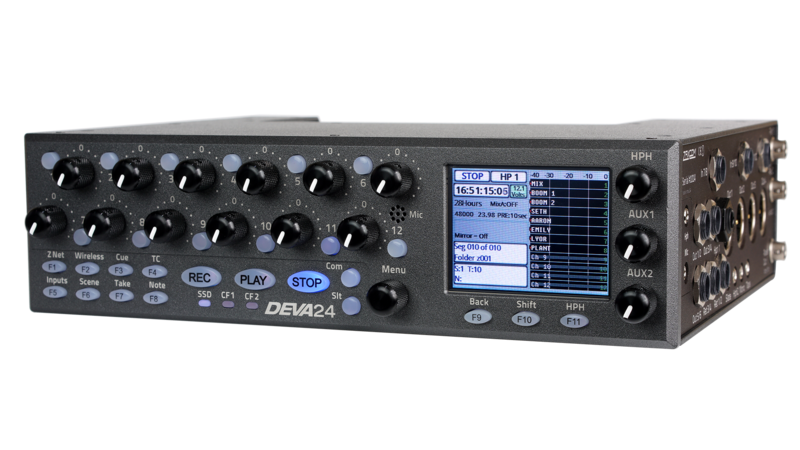 Now this line of recorders has introduced its fourth iteration, the Deva 24 and Mix-16. 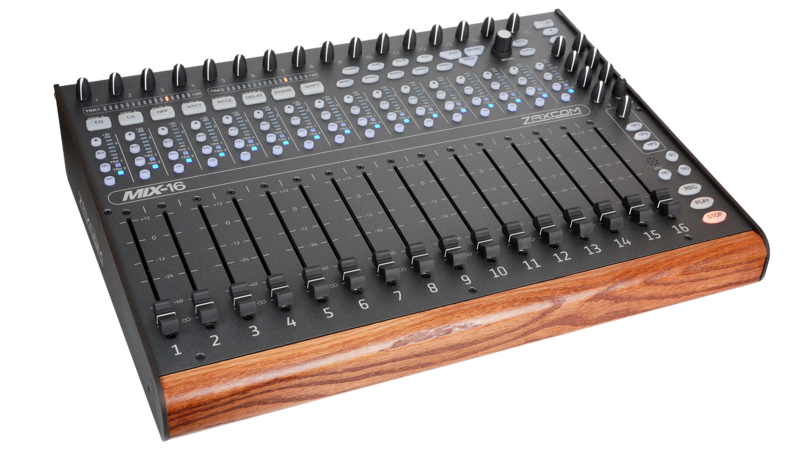 Based on its predecessors Deva 24 can record 24 track audio and has a plethora of advanced features including flexible input/output routing, ZaxNet™, NeverClip™, PowerRoll™ and MixAhead™. Audio can be recorded to three media simultaneously. An internal 2.5” SSD (1TB max capacity) is the primary media paired with two compact flash (CF) card slots. Files are recorded as MARF II, a lossless fault tolerant recording format to the internal drive and as Broadcast Wave files (BWF) to the CF cards. An eSATA port provides an external hard drive (SSD or HDD) option that takes the place of a single CF card slot. 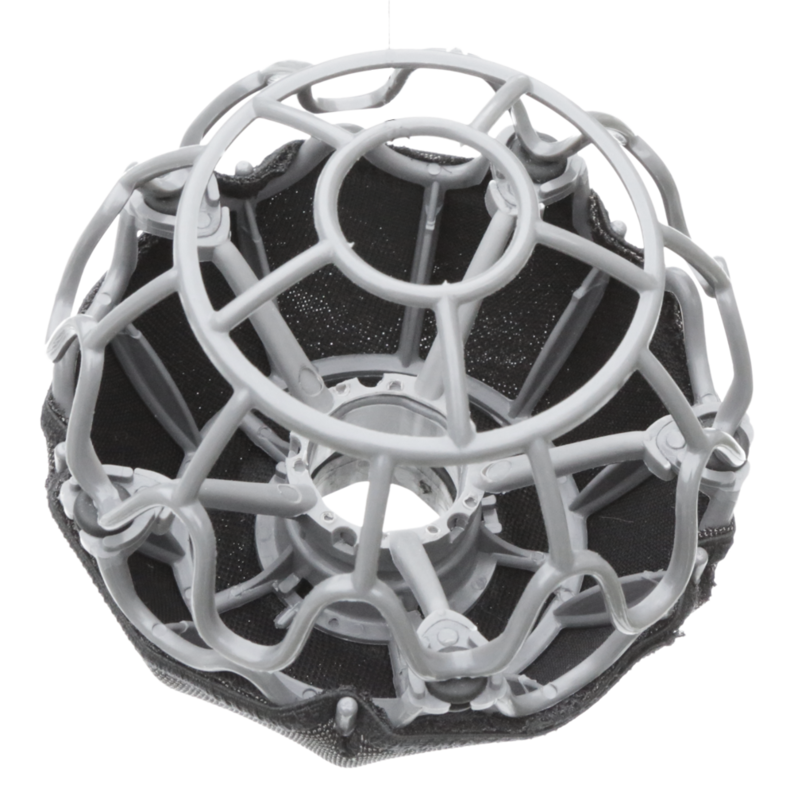 Zaxcom’s Deva 24 and Mix-16 are available now. 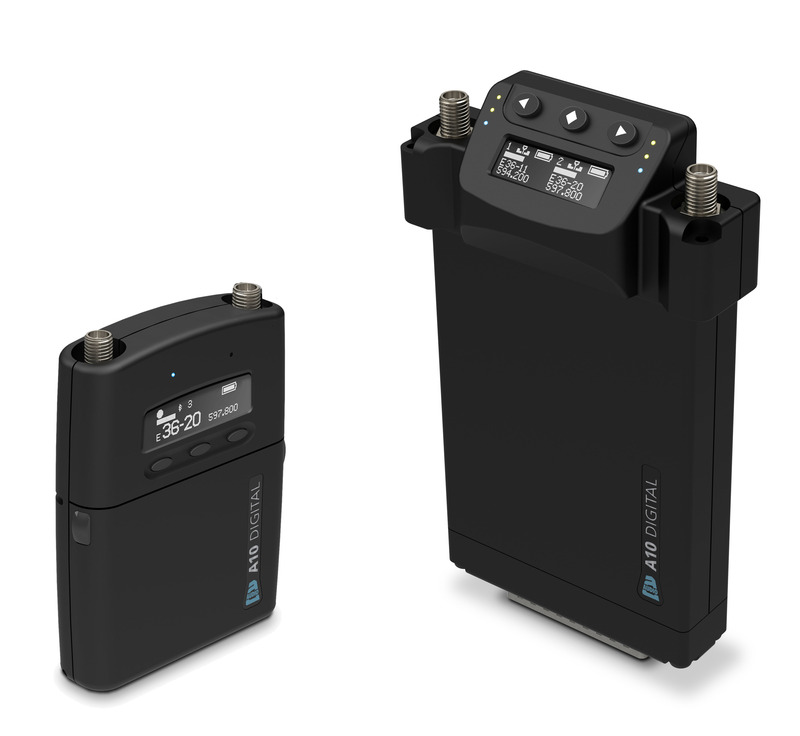 Receive a $1,300 CAD discount when purchasing both before April 13, 2018.